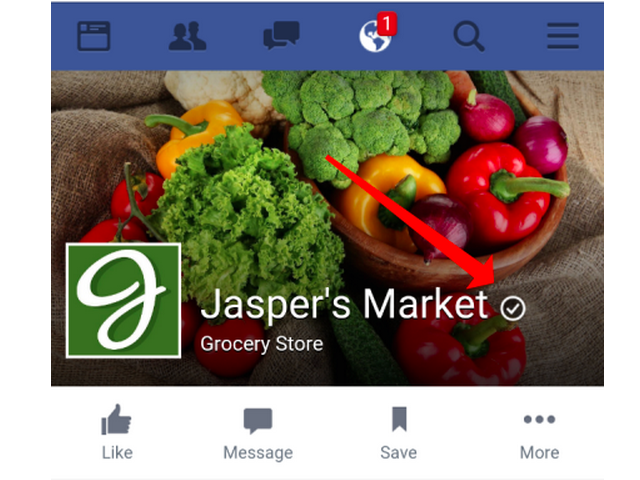 Facebook is making it easier for local business pages to get the sought-after verified checkmark. Local page owners could also verify with a business document, so long as the official document has the company’s name and physical address. Readers: What do you think of this new rollout?